Read about how rurally-focused training programs support the current and future rural and regional medical workforce. Keep updated with the latest figures around student commencements, enrolments and graduates across Australian and New Zealand medical schools. Read about the achievements and highlights of Medical Deans in 2018, as well as key events and ongoing work for the next year. 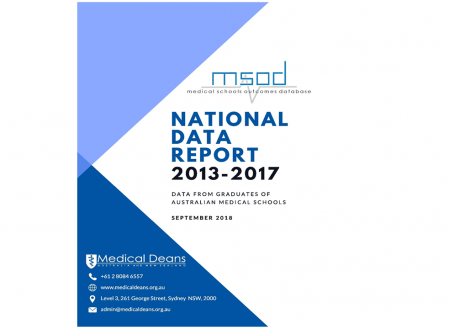 The 2018 MSOD National Data Report has been released. 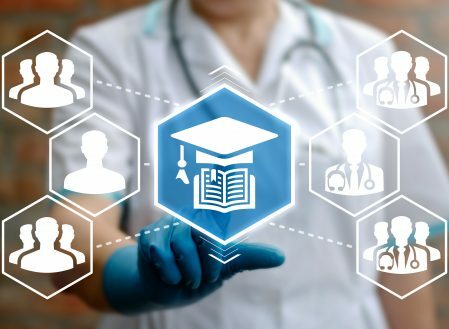 Read all about the demographics, experiences, career intentions, and practise preferences of recent medical school graduates. Medical Deans Australia and New Zealand Inc (Medical Deans) is the peak body representing professional entry-level medical education, training and research in Australia and New Zealand. Our members are the 23 medical schools across the two countries, whose focus is on planning for, developing and supporting the medical graduate workforce our communities need. Medical Deans works to ensure the quality, breadth and rigour of our medical teaching and training remains among the best in the world, and advocates for and contributes to effective policies to improve medical education and support research to improve the health of all people in Australia and New Zealand. The latest statistics and trends about medical student commencements, enrolments and graduates. 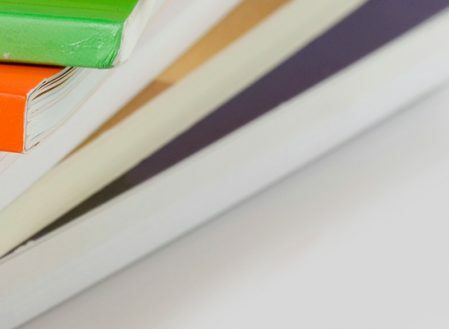 Medical Deans response to the proposed changes – including feedback on governance matters, strengthening linkages, voluntary undertakings, show causes matters, and right to appeal a caution. Data from final year students at medical schools across Australia highlights the continuing trend of more graduates wanting a career working outside capital cities.